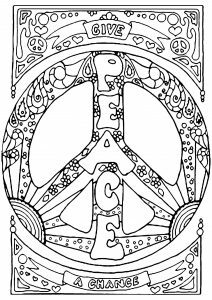 Give Peace a Chance is the first official song of John Lennon's solo career (1969). 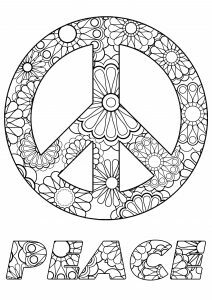 It has become an anti-war anthem, and a universal message for peace and hope. 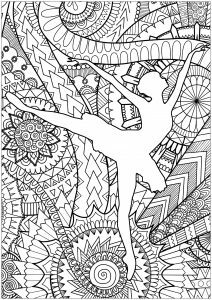 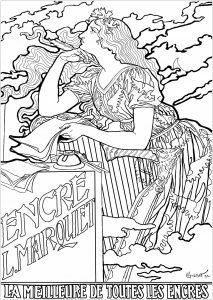 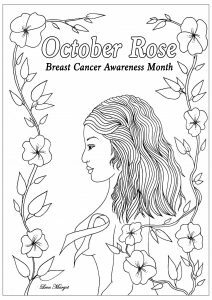 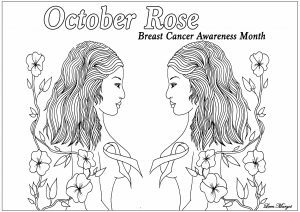 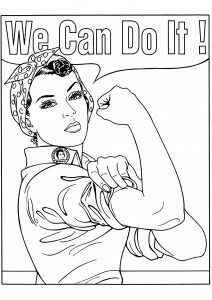 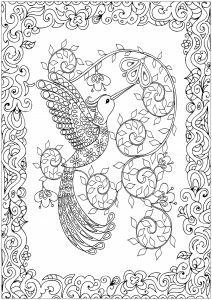 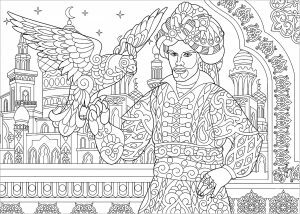 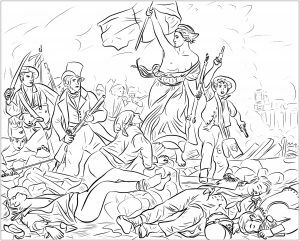 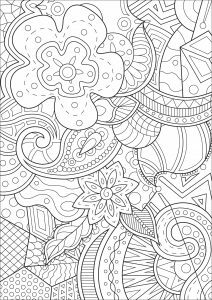 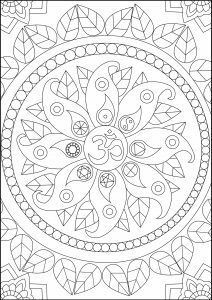 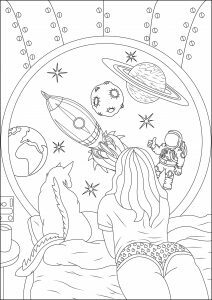 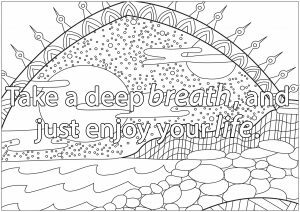 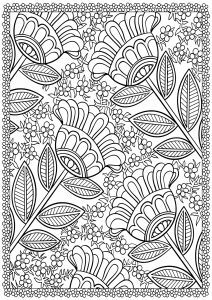 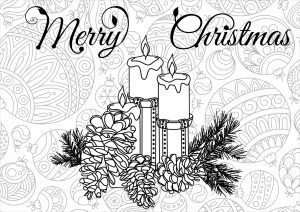 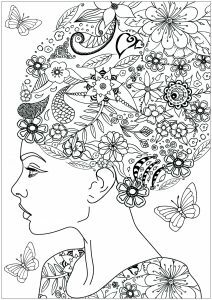 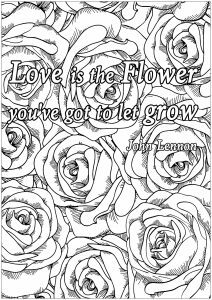 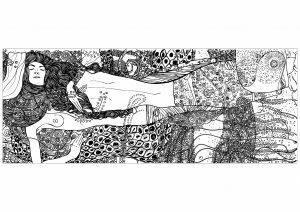 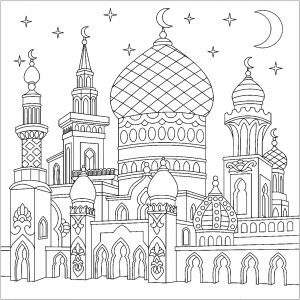 Discover this mythical slogan through this beautiful coloring page !